You will lead our front-end development efforts for our customer facing portal. 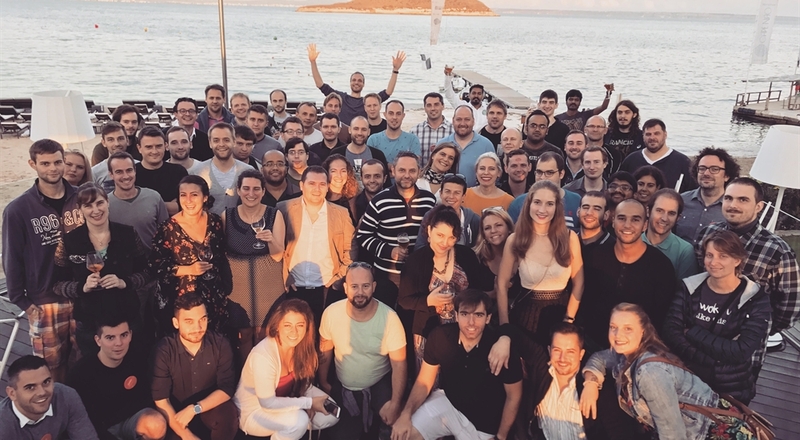 The role is a member of the Product team working alongside your back-end and platform colleagues. You'll participate in team planning sessions, daily scrums and will be responsible for the user facing elements of our portal, monitoring and reporting systems. We offer flexibility and a competitive salary with fringe benefits, and the opportunity to be part of the creation of innovative marketing technology platforms for our global clients. You will be based out of our Brussels office. Stylelabs gives you the ability to use your skills and expertise in a fast-paced, challenging international environment. You’ll become part of a talented, dedicated team working in a fun and dynamic culture. We thrive to develop cutting edge technologies that will be used by the world’s best known companies. We nurture the opportunity for career growth into architecture, analysis, project management and development team leadership. We are looking forward to your application, please send your resume along as well! 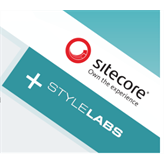 STYLELABS is a software company providing Marketing Technologies to Fortune 500 clients leveraging a cutting edge web stack (Redis, Elasticsearch, Azure). STYLELABS operates globally with clients across Europe and the U.S. Our headquarters is located near Brussels, Belgium, with a sales office in New York and an operations office in King of Prussia, Pennsylvania. We offer flexibility and a competitive salary with fringe benefits including medical, 401k,... and the opportunity to be part of the creation of innovative marketing technology platforms for highly successful Fortune 500 clients. You will work out of King of Prussia office. Want to get notified about new jobs at STYLELABS?